CES third-grader Grace Hasselberg had an idea. She read about an international charity competition called Canstruction® that brings architects and engineers together to build megastructures from cans of food. Competitors donate the food to local food banks. She thought her school could build a Canstruction, too. She envisioned a giant pink heart to show love for the community. Grace took her idea to her teachers and to school administrators. In January, she presented her plan to the entire school: They would collect a large quantity of canned food and eventually donate it all to Foodlink. 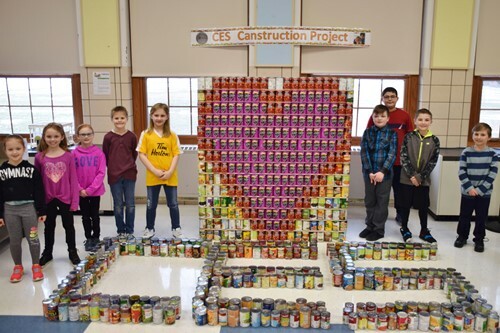 Over the next two months, CES students and staff collected over 1,000 cans from a supportive community. Their project was given a boost by Canstruction Rochester’s founder Ken Glazer. Glazer is also the chairman of Buckingham Properties, which generously donated $500 so the school could order additional cans with pink and red labels to help define the heart shape. In March, representatives from the third and fourth grades joined Grace in the school cafeteria to create the heart wall. They were assisted by School Library Media Specialist Kathleen Andres and husband Matt Andres (who built shelves to help stabilize the structure), and Senior Library Clerk Valerie Barnard. Beth Mineti, the school’s computer support specialist, was on hand to videotape the build so the entire student population could later see the process. 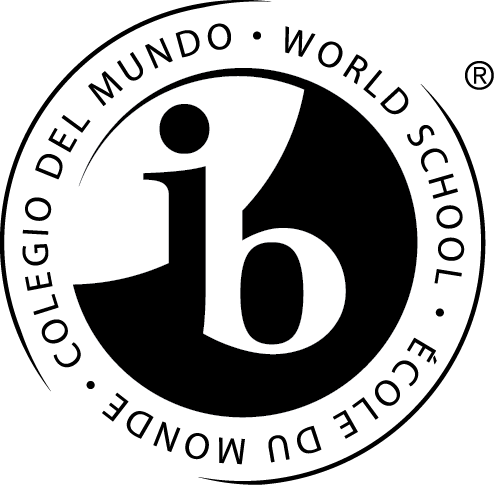 Principal David Johnson was even called upon to aid in placing the final top row, which was far above the students’ heads.